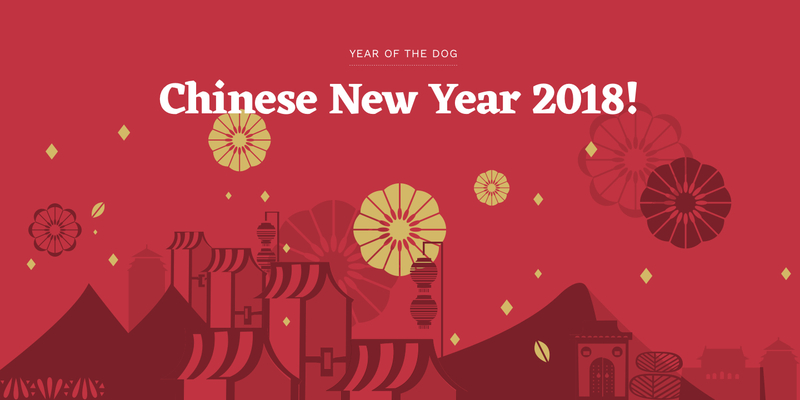 Do you know your Chinese New Year Celebrations? On the 9th day of the first month of the Lunar Calendar, it would be the celebration known to the Hokkiens as 'Bai Ti Gong', which means ‘pray to the Heaven God’. The Heaven God is also known as The Jade Emperor. It was believed during a CNY of the Ming Dynasty, there was a bandit raid in the province of Hokkien. They robbed and burned down villages, attacked and killed the villagers. The villagers escaped from their burnt villages during the night. Some of the villagers hid themselves among the sugarcane fields. Thus, those villagers prayed to the Heaven God for salvation during their hideout. The bandits spent many days trying to locate them but failed. 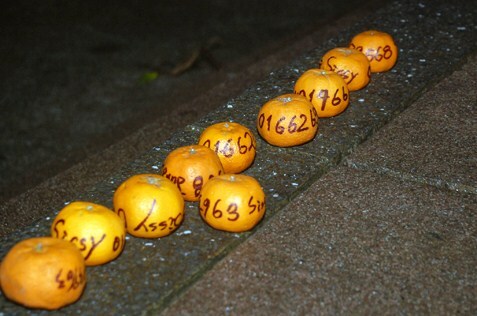 On the 9th day of that CNY, they finally gave up and returned to their region. Coincidentally realizing that it was also the birthday of Heaven God, they decided to make votive offerings and prayers to the Jade Emperor for their salvation. There are many version of the Hokkiens’ Bai Ti Gong stories. Whichever it is, the Hokkiens believe that our life and prosperity are granted by the Heaven God. This Chor 9, let's give Jade Emperor a new and unique gift to pray & show our gratitude! Order ChubbeeCloud's 2018 CNY Collection fluffy marshmallows now! 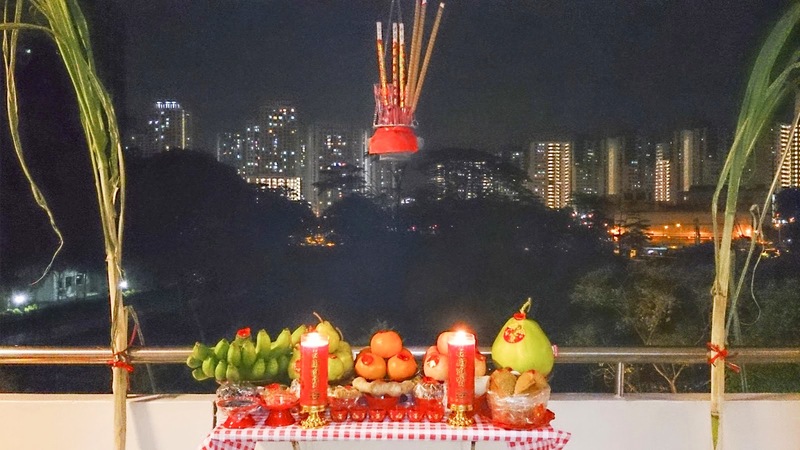 Chap Goh Meh is celebrated on the 15thnight of the Lunar New Year, also known as the Chinese Valentine's Day. 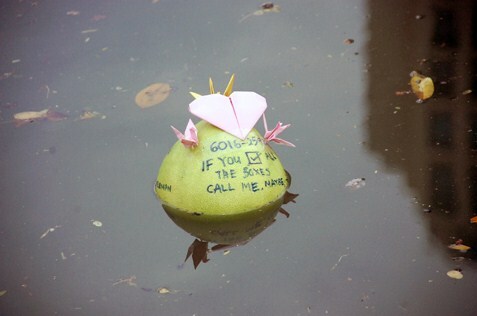 On this day, many single women would participate in the act of tossing mandarin oranges into the river in hopes of finding for a good soul mate, as the oranges would then be scooped up by single men. In recent years, men have also taken to joining in the fun by throwing pineapples, watermelons, bananas and even pomelos. 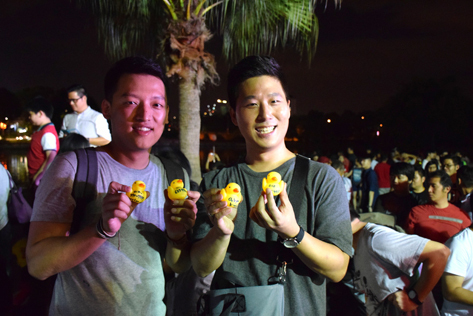 If you're free on 2nd March 2018 (Friday), head on down to Taman Jaya in Petaling Jaya, Esplanade and Straits Quay Retail Marina in Tanjung Tokong in Penang to join in the fun and meet new friends. Have fun and stay safe y'all!